Showing results by narrator "Sharon Olivia Blumberg"
Have you always wanted to learn how to crochet? Or have you not found the right learning material? Or if the idea of receiving an easy guide to crocheting appeals to you, then this book is for you! 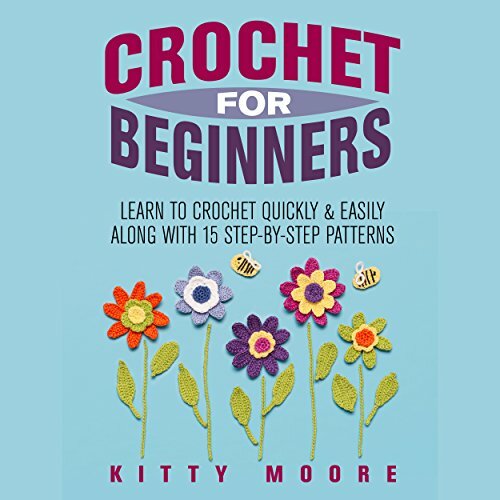 This book provides you with a step-by-step guide to create your very own crochet items. Are you ready to experience crocheting on a whole new level? 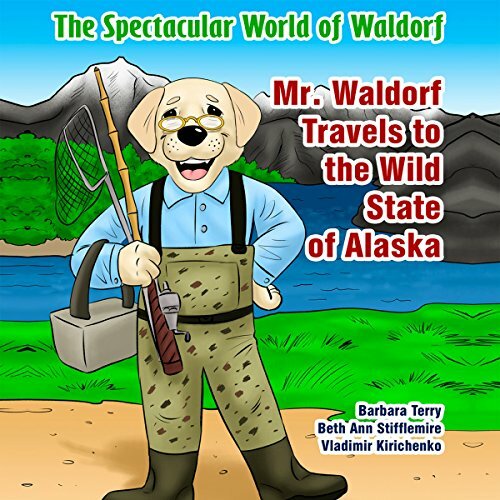 Then check out this book now! 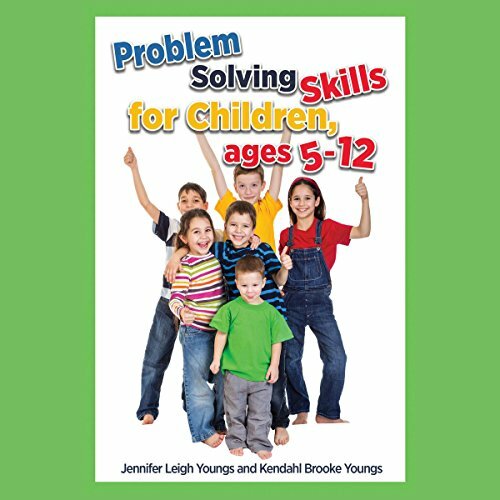 This skill book for ages five to 12 teaches a simple five-step process to help them solve problems. 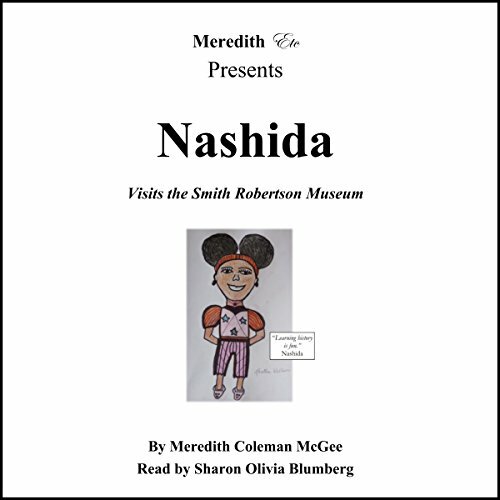 Ideal for parents, educators, and home-school courses to use with children. Children are given ample practice helping others to solve their problems as well as solving their own. 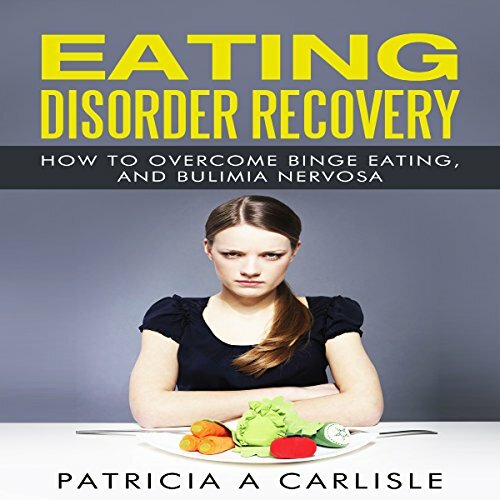 This book contains proven steps and strategies to help you tackle binge eating and bulimia nervosa. It will also help you to develop a healthier relationship with food. Just like binge eaters, sufferers of bulimia nervosa go to great lengths to make up for overeating. Prolonged fasting, excessive exercising, self-induced vomiting, and taking unnecessary laxatives are all symptoms of the illness. Bulimia, more specifically known as bulimia nervosa, is an eating disorder that can if not addressed cause serious damage to the body and mind. 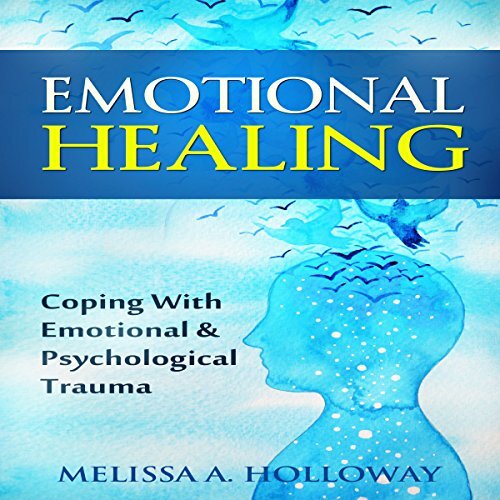 If you are reading this book description, you are looking for ways to feel better about yourself in terms of healing from traumas that have happened during your lifetime. First of all, I send my condolences. There are many things that occur in our lives that no one deserves and that can take a major toll on any mind and body. But it is time to look at the darkness that surrounds you with a bright light at the end of the tunnel! Have you thought about writing a book and seeing your name on the cover? 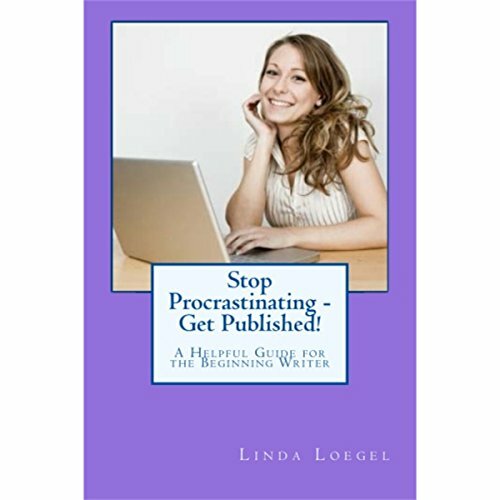 Now's the time to stop thinking and start doing and you can do that with this practical guide for new writers. Follow along with fictional Rhonda Gray as she enters the writing community and begins to learn what it takes to turn her idea into a book. You'll learn what she learns about points of view, query letters, publishing, marketing, and more. At the end of each chapter there's a summary of what you have learned. Real Advice from Real Kids, Ideas for Success, and Much More! Moving up to middle school? Want it to be great? Then this is the book for you! 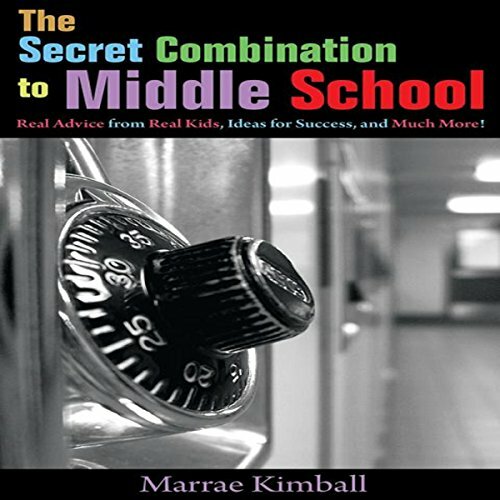 This is the perfect reference guide, and all that you will need if you are moving up to middle school. Middle school is a big change and many times it's the first biggest transition a young person has to face. With any change come uncertainties and questions. There is a huge difference between elementary school and middle school. This fascinating book on emotional abuse has been written by Hannah Lee. She graduated with a master's degree in psychology and is the founder of the "bonding theory". She is passionate in marriage counseling and connecting with people. This book contains lots of stories. 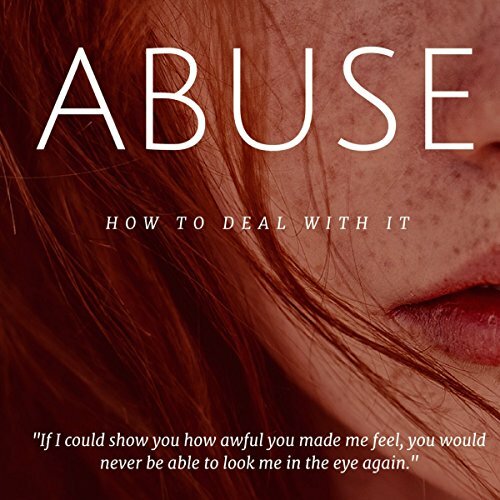 Though this book is packed with professional psychological and clinical information and knowledge, this book is a perfect and easy listen for anyone who suffers from emotional abuse. 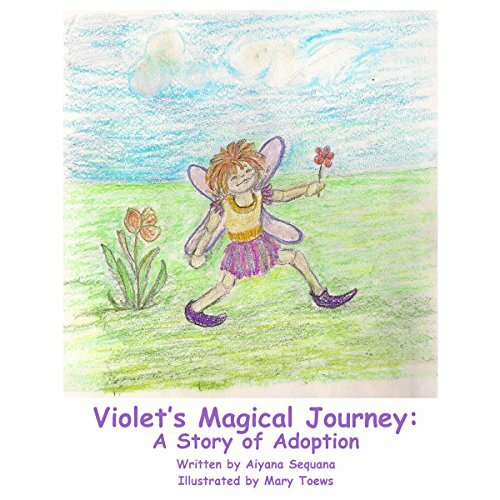 Violet is a fairy who lives in a magical land complete with both a wizard and wood nymphs. In her travels, she comes across human children. She is so intrigued by them that she decides she wants to become one. The wizard tells her that, in order to become a human child, she will need both birth parents and adoptive parents. She then undertakes the journey to the land of humankind. As a child, when she is about six, she suddenly remembers that she had once been a fairy. 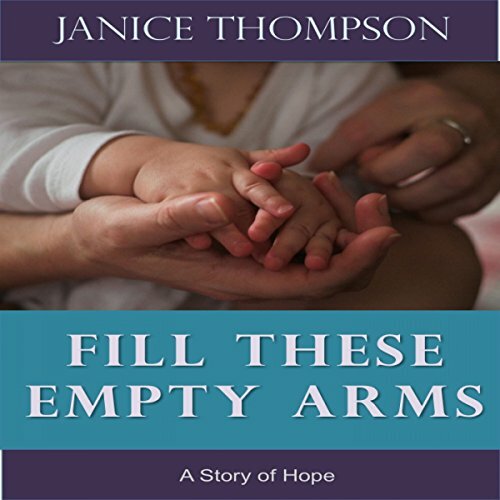 This book is not to frown upon all the trying and loving parents who aren't perfect. It is here to help you see what you can improve on to make your kid's life even better than it already is. Learn from others so you don't have to go through the same process. Most importantly, however, learn from others how not to do it so you can avoid those traps yourself. 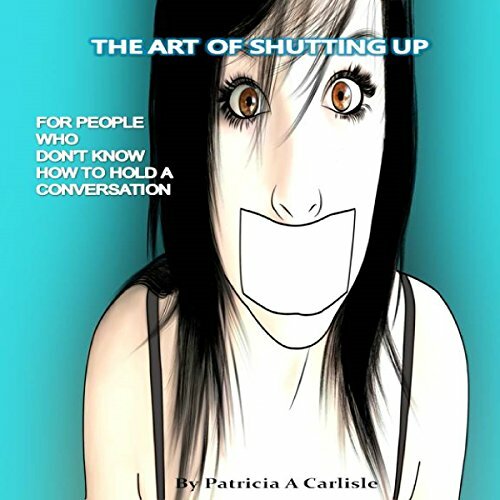 This book contains proven steps and strategies on how to cope with people who never know when to be quiet. Some people talk just to hear themselves talk, while others have to explain every detail of their lives. Some people never seem to shut up, no matter if they are monopolizing the conversation or you have a meeting to start. You will no doubt be familiar with these people because they are also the ones who can never let you finish your story before they interrupt you with a similar story that, to them, is even better. This book aims to prove, beyond a reasonable doubt, that superpowers do exist, and are available to us all if only we will apply our minds to discover them, and tap into their limitless potential - making them a reality. 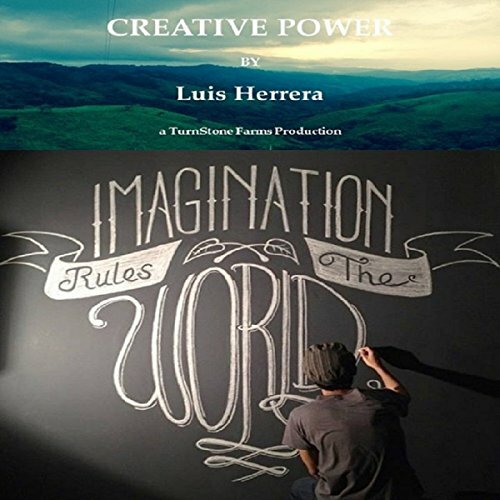 This book will explore the reality that is creative power. Tap into the creative power you have to change the world. 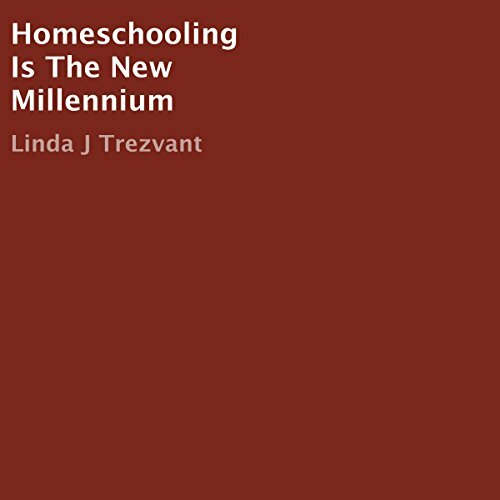 The author of Homeschooling Is the New Millennium presents a brand new idea that should have taken off years ago to help you do just that, all while adding peace of mind and family time to your daily routine. Homeschooling is the safest and most stress-free way to approach everyday educational needs. Imagine perfect grades enabling you to be an honor roll college bound student from the comfort of your own home! 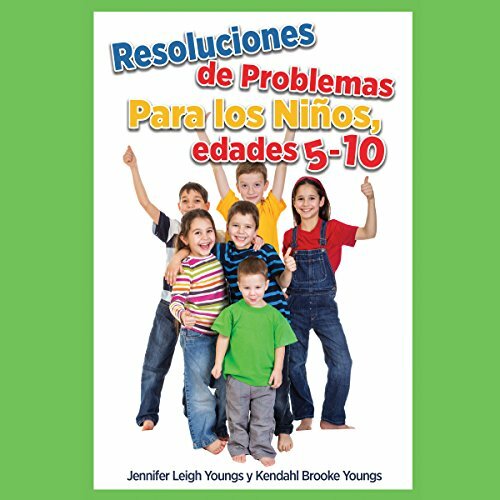 This skill book for ages five to 10 teaches a simple five-step process to help kids solve problems. 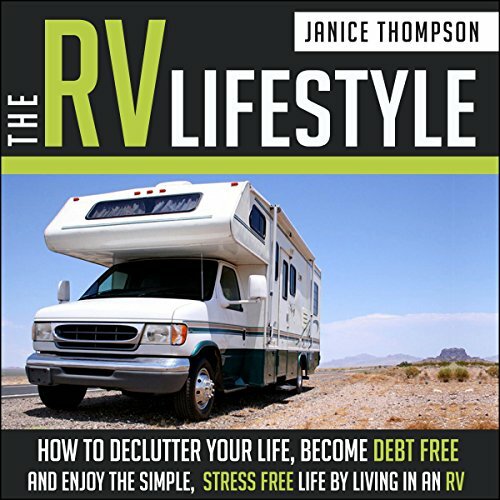 Ideal for parents, teachers, and home-school courses. Children are given ample practice in helping others to solve problems and in solving their own. Children love to laugh. 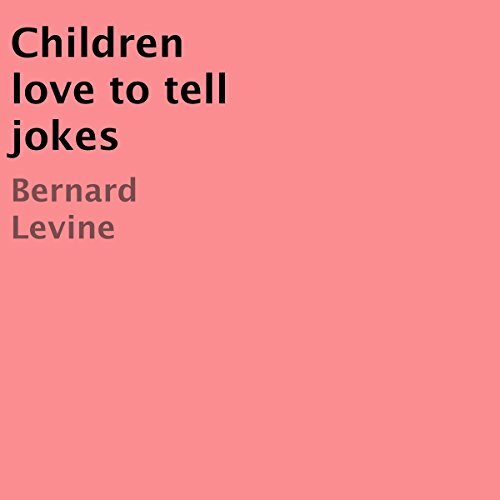 Children will enjoy and have great fun telling their friends these jokes over and over again. 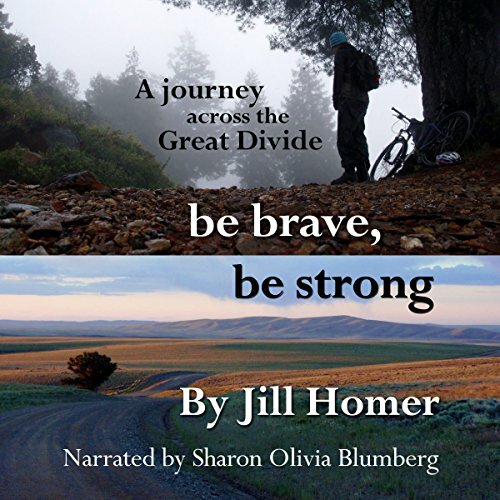 This entertaining audiobook will give your children hours of happiness and pleasure. The true account of a haunted house plagued with demons, ghosts, and menacing vibes on a rural desolate street. Over the course of 16 years one family cannot seem to get rid of the terrorizing entities from their house. Is it simply a ghost that won't leave, or is it a demon terrorizing the entire neighborhood? 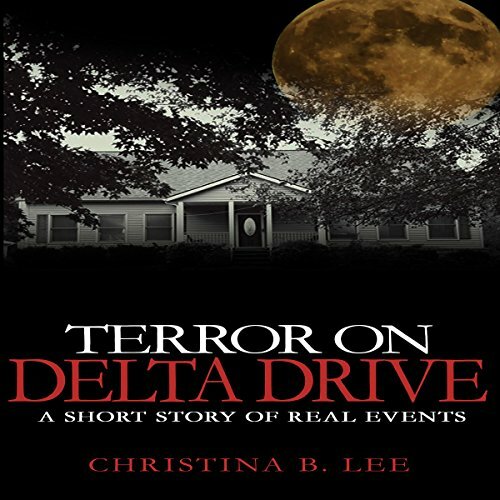 Adventure down Delta Drive with this short story and come to your own conclusions.